Singapore. 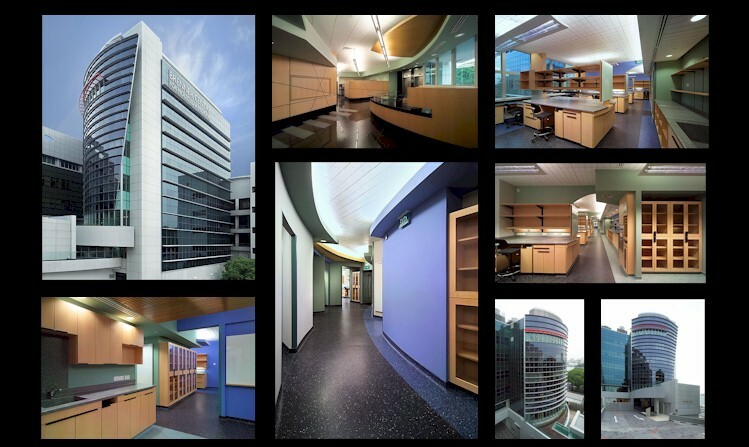 This project provided 50,000 square feet of state-of-the-art research space for Biopolis scientists at the National University of Singapore Hospital Campus. The project renovated the entire interior of a six-story research building and provided a six-story addition that extended the floor plate at each level, providing a means to connect the research activities on all six floors.